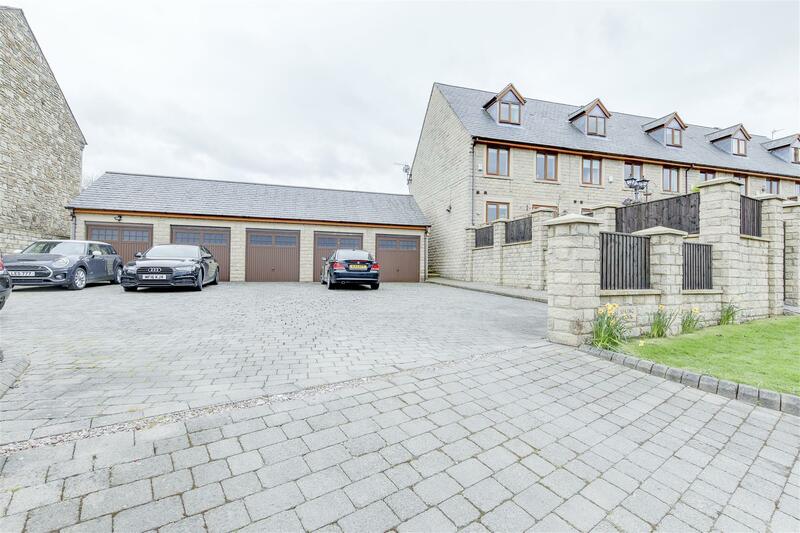 *** NEW *** – GORGEOUS 4 BEDROOM TOWNHOUSE IN HIGHLY SOUGHT AFTER EDENFIELD – Beautiful Family Property With Garden, Views & Separate Garage, Superb Contemporary Presentation Throughout – EARLY VIEWING HIGHLY RECOMMENDED – Call Us To View!!! 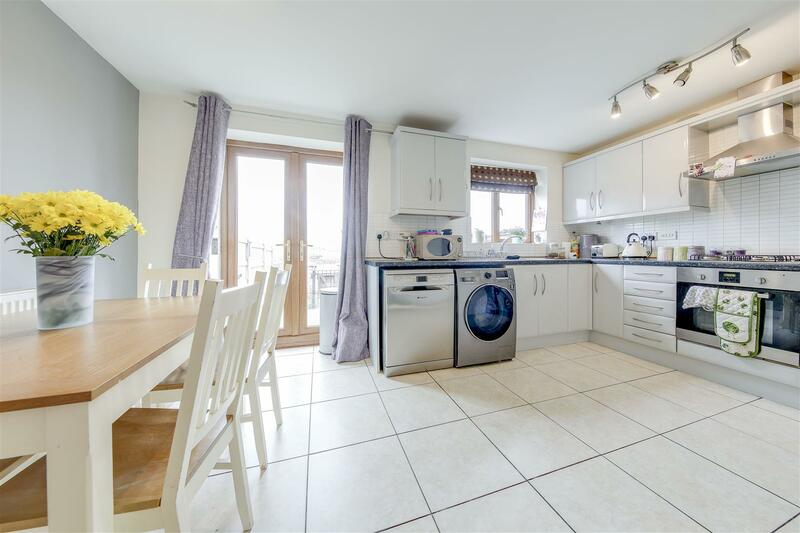 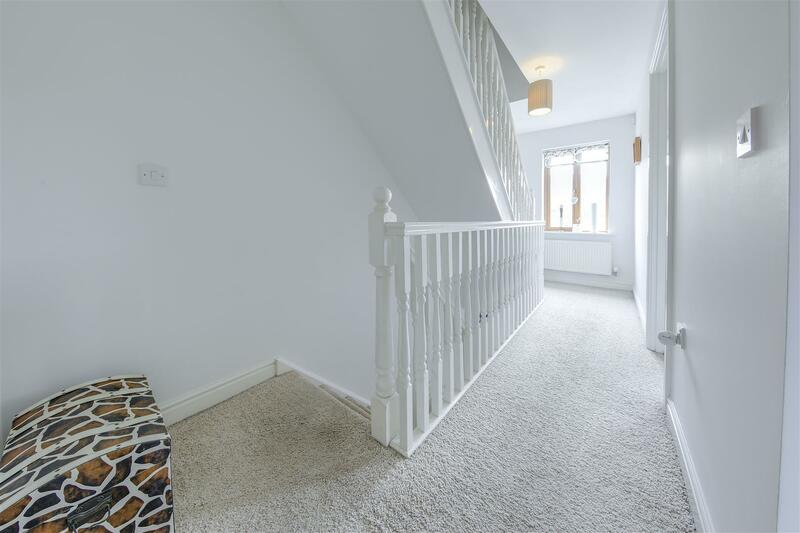 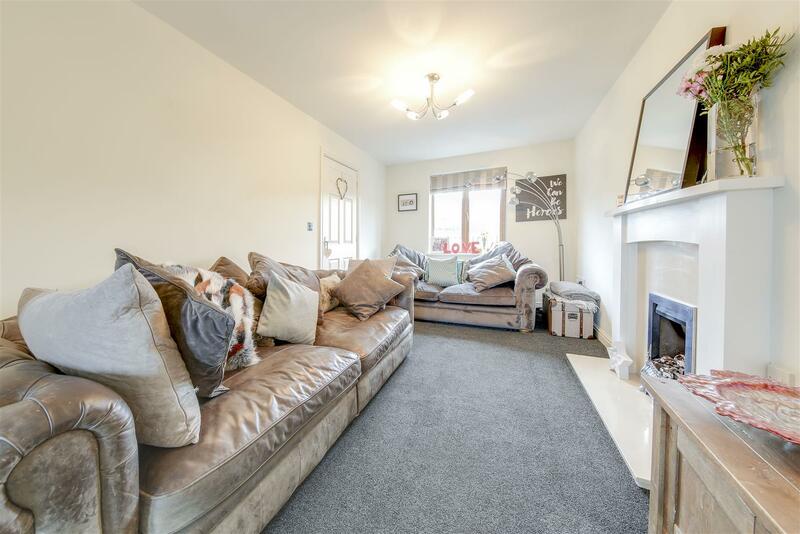 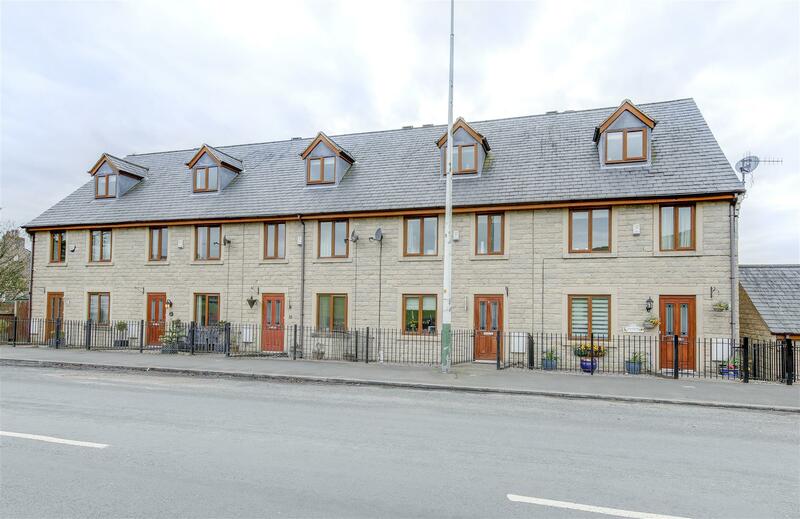 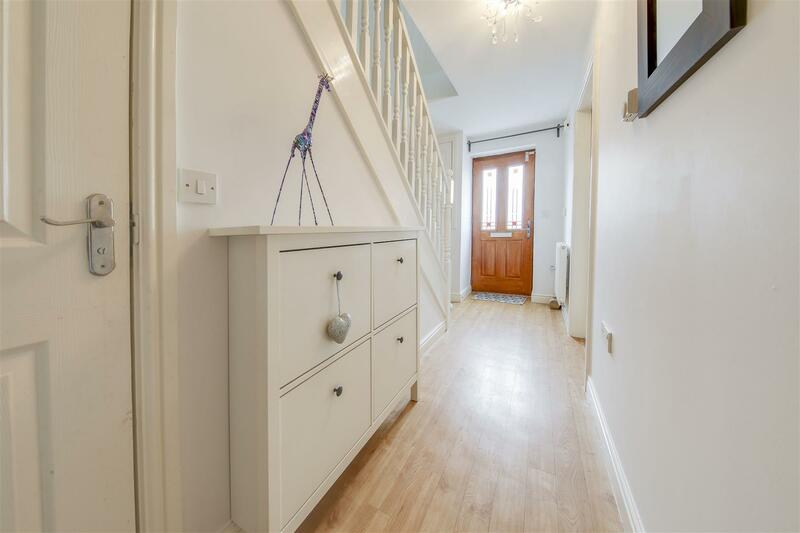 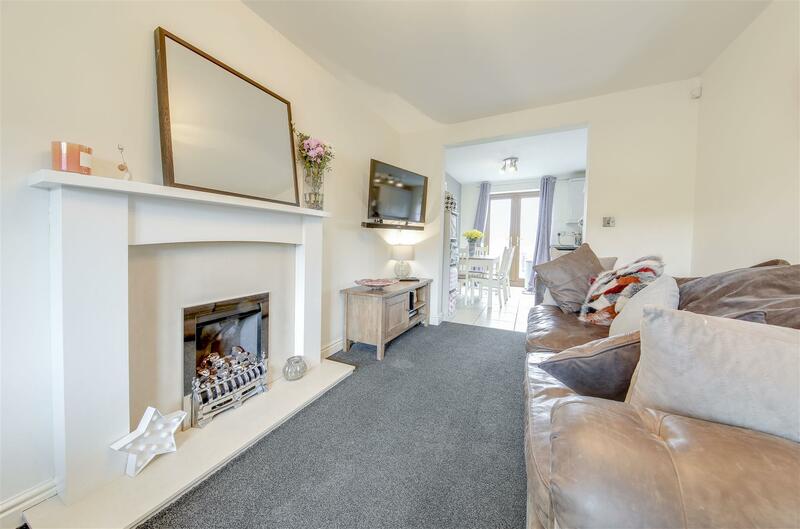 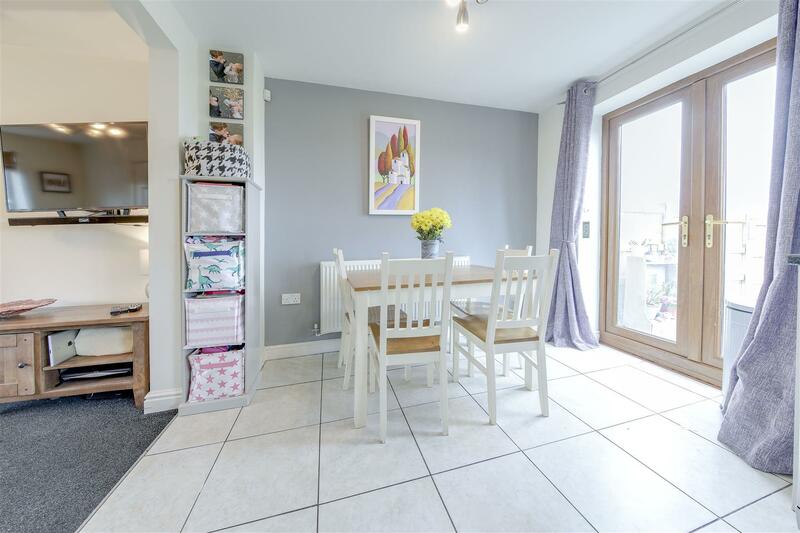 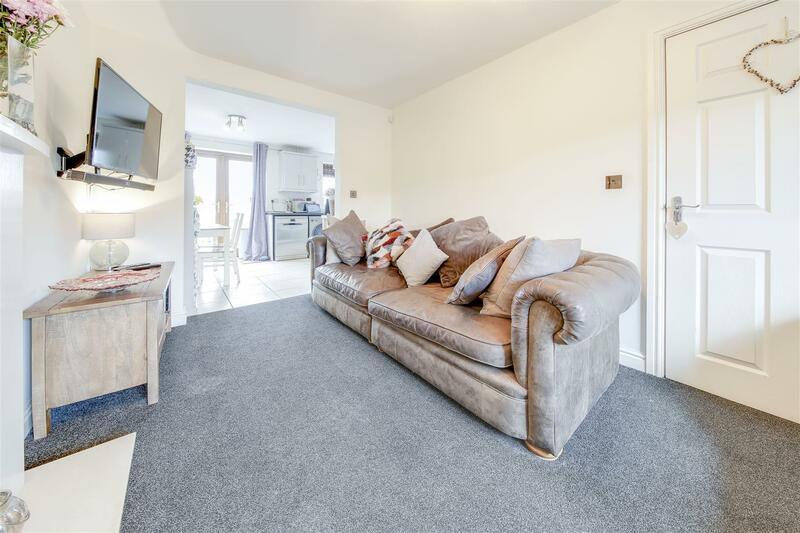 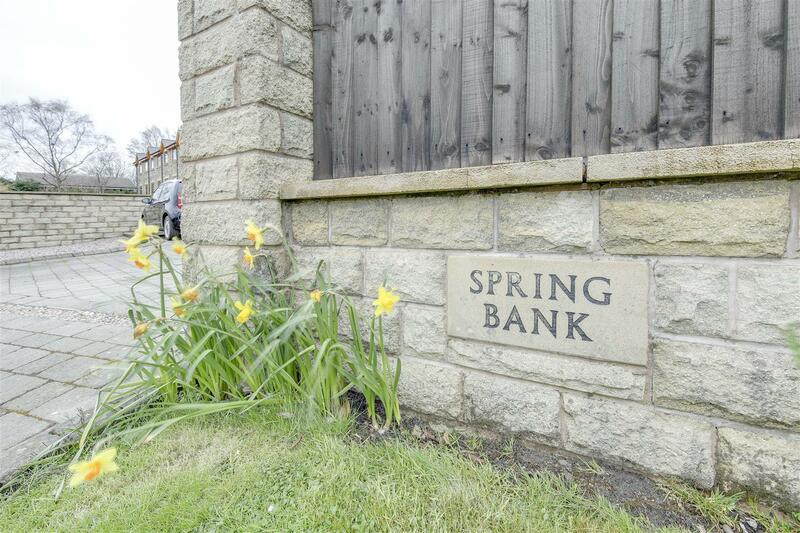 Spring Bank, Burnley Road, Edenfield is a fantastic 4 bedroom townhouse, with excellent modern presentation throughout. 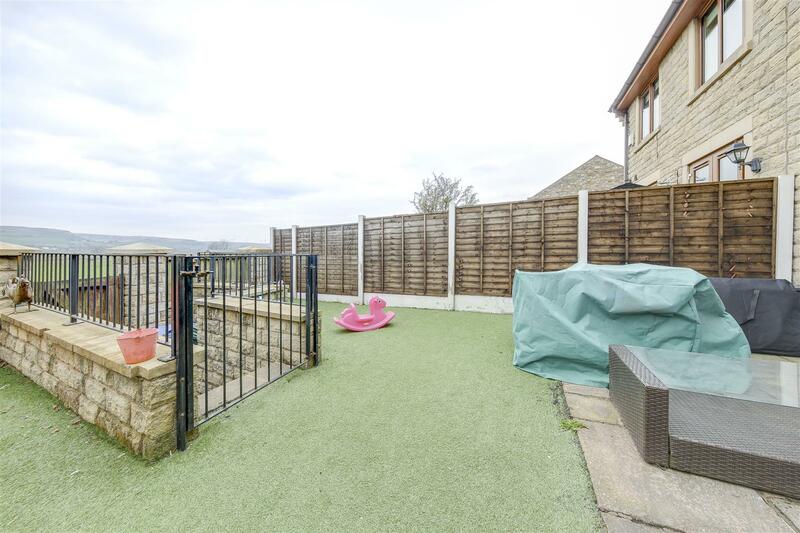 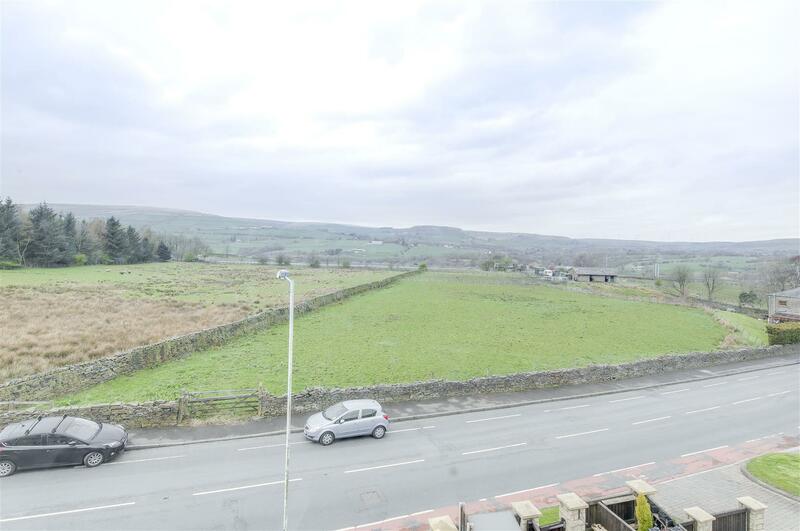 Situated in highly sought after Edenfield, close to the village centre, this property has the additional benefits of both a Garden and separate Garage too. 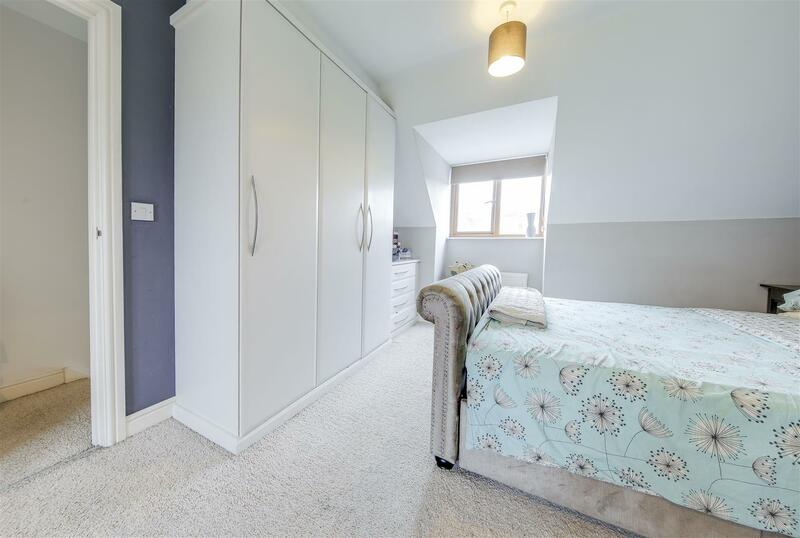 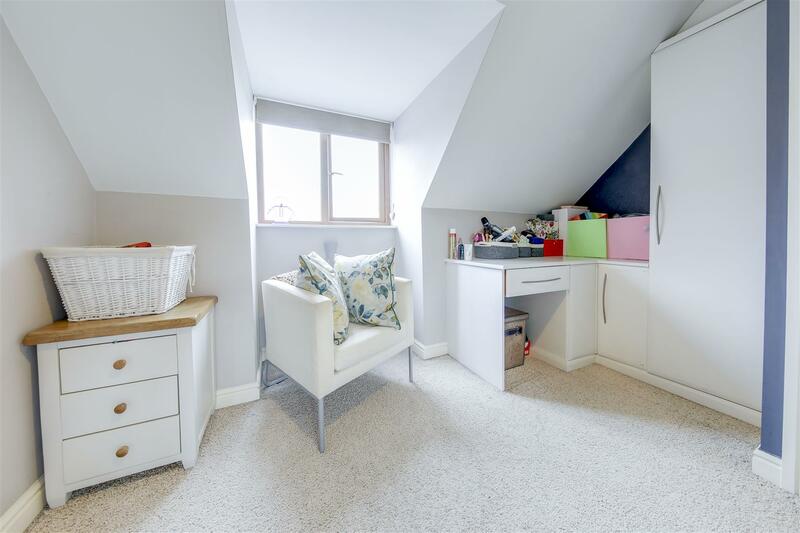 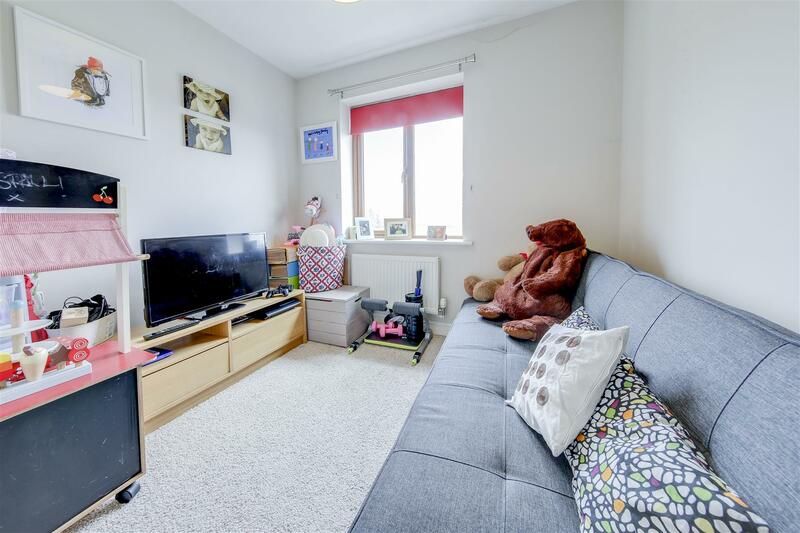 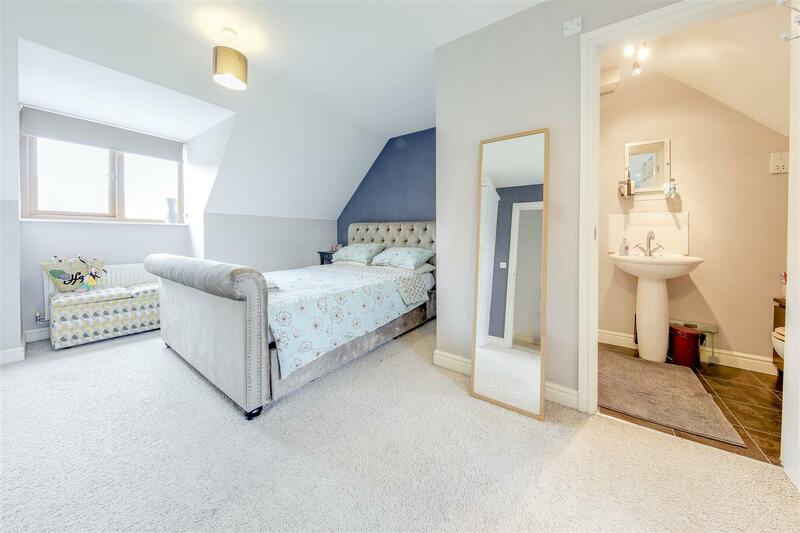 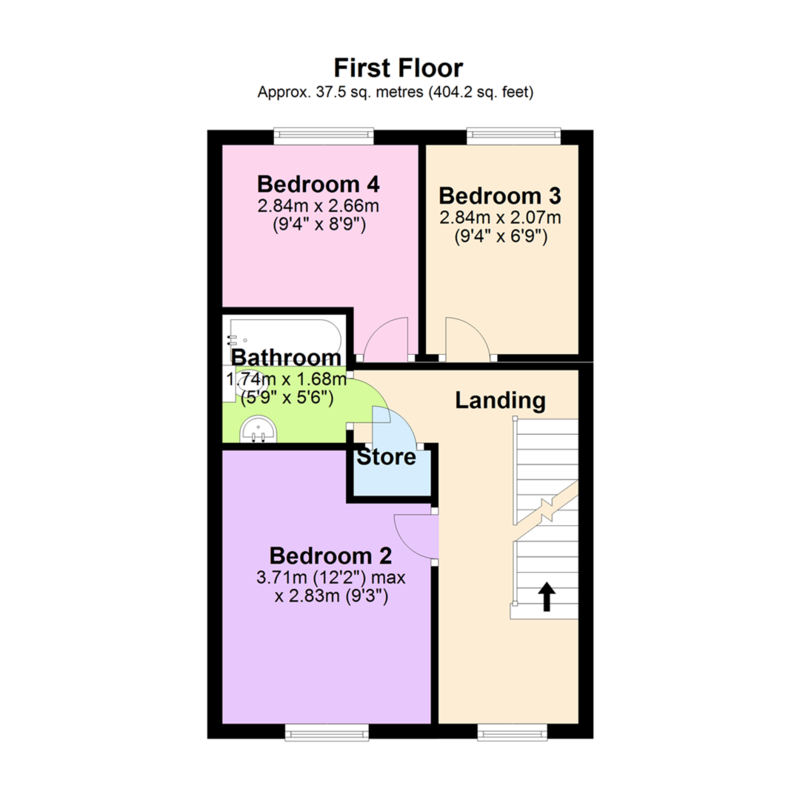 Well laid out over 3 floors, good size accommodation includes a top floor Master Suite with views to dual aspects, built in storage and En-Suite Shower Room. 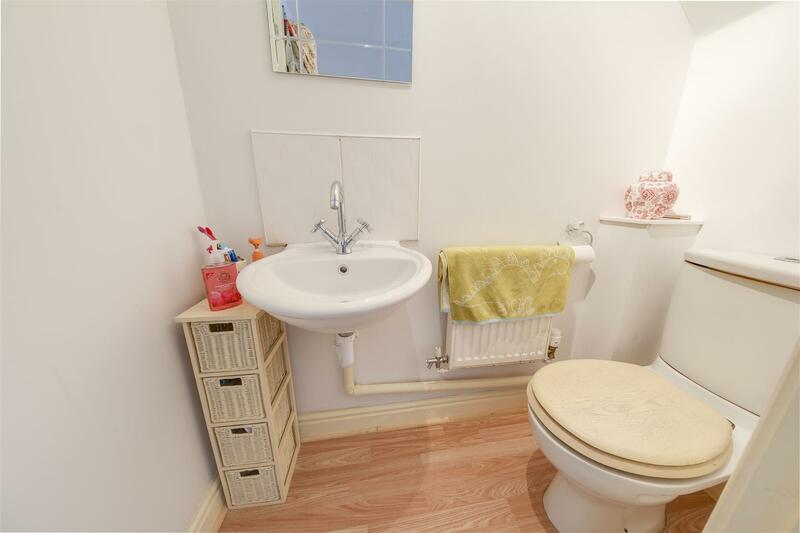 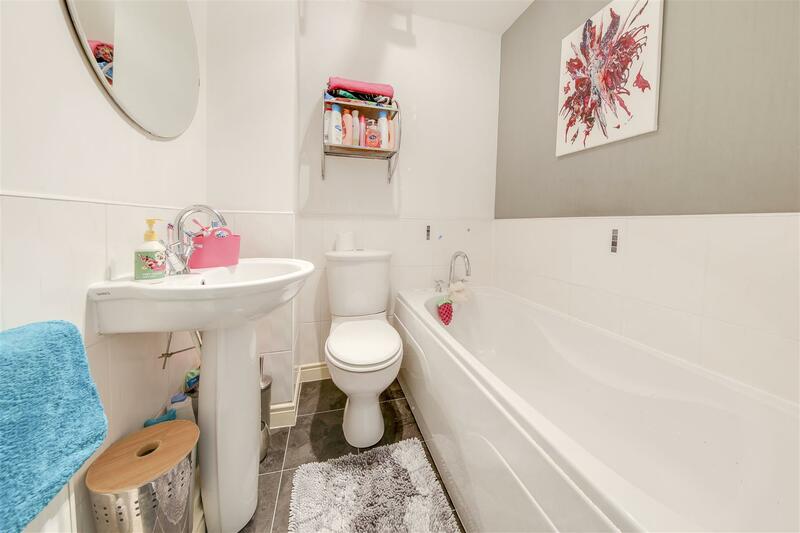 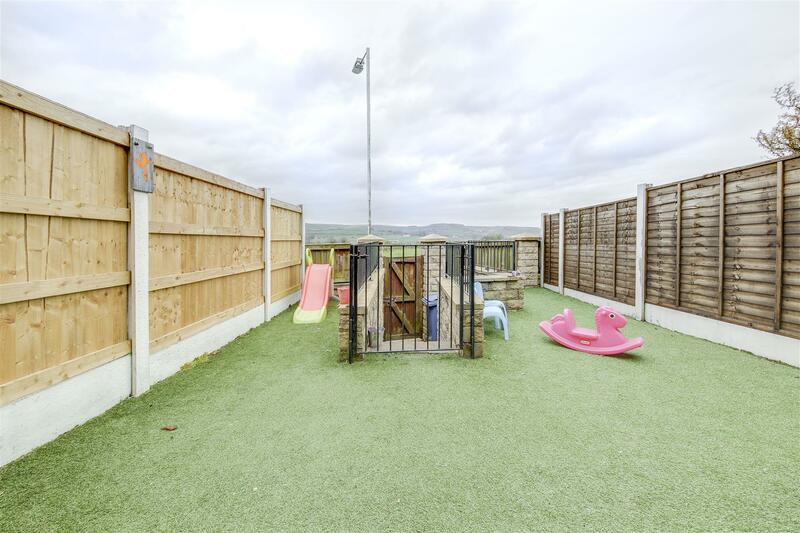 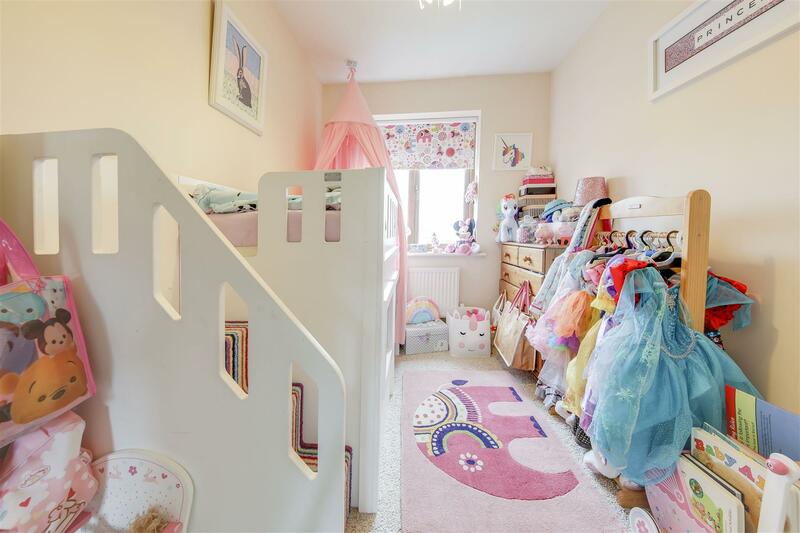 EARLY VIEWING OF THIS PROPERTY IS HIGHLY RECOMMENDED TO AVOID DISAPPOINTMENT. 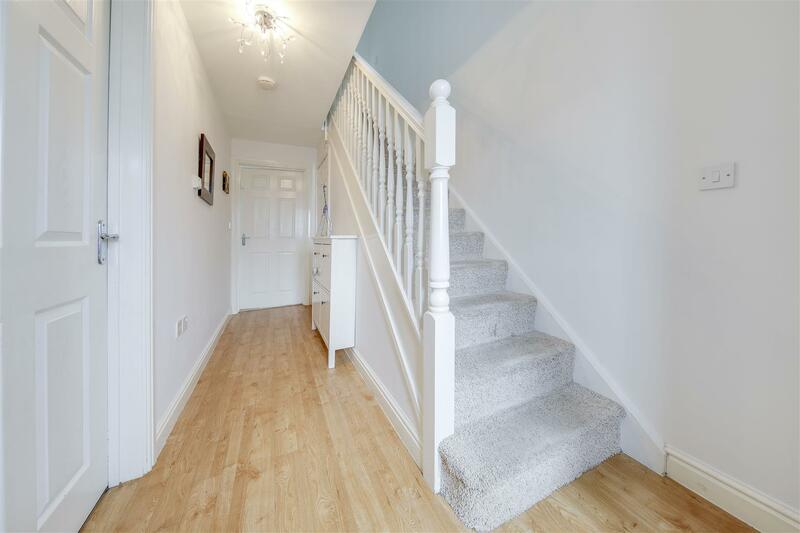 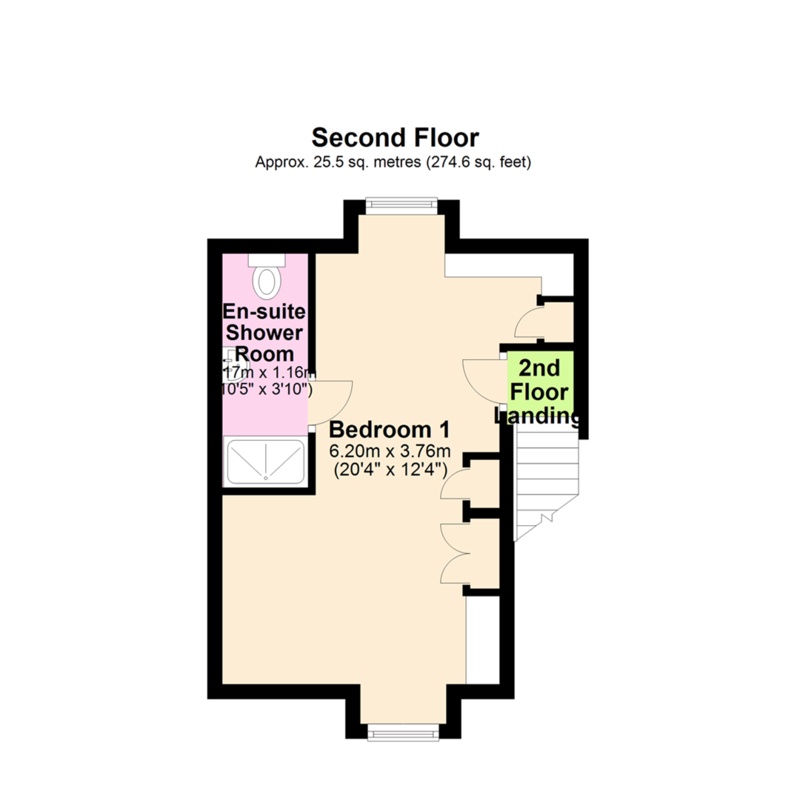 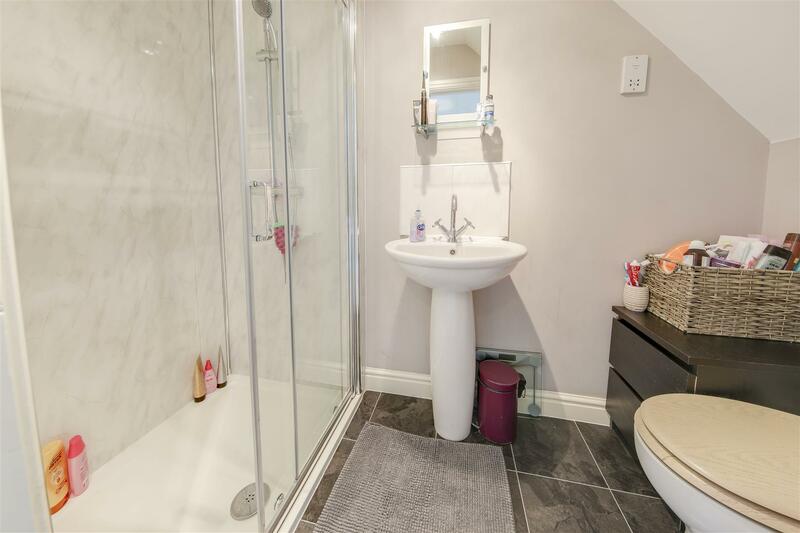 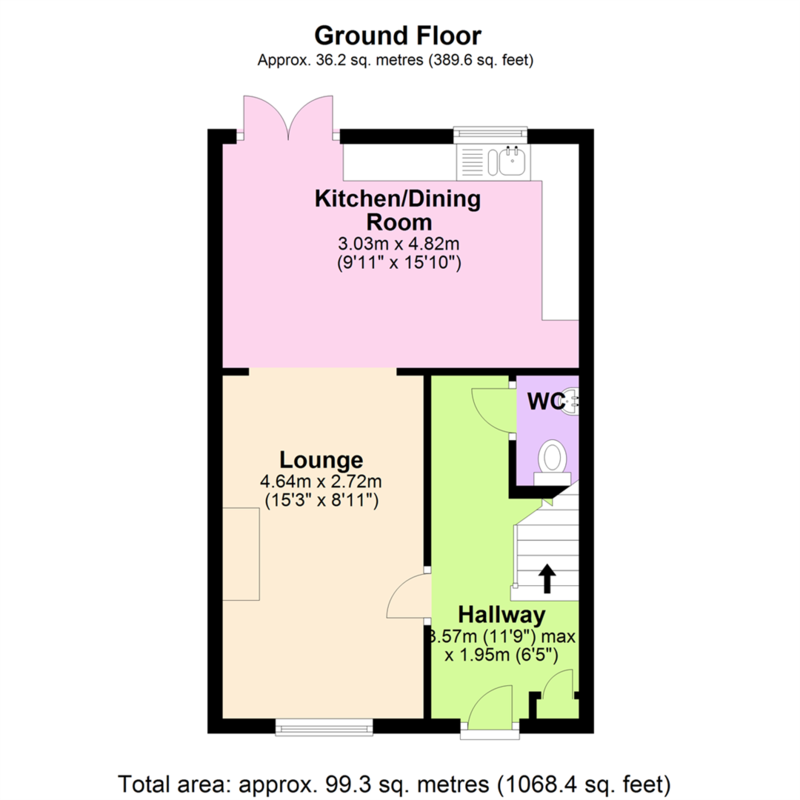 Internally, the property briefly comprises: Entrance Hallway with Downstairs WC, Lounge open to Dining Kitchen, first floor Landing with Store off to Bedrooms 2-4 and Bathroom, second floor Landing off to Master Bedroom with built-in storage and En-Suite Shower Room. 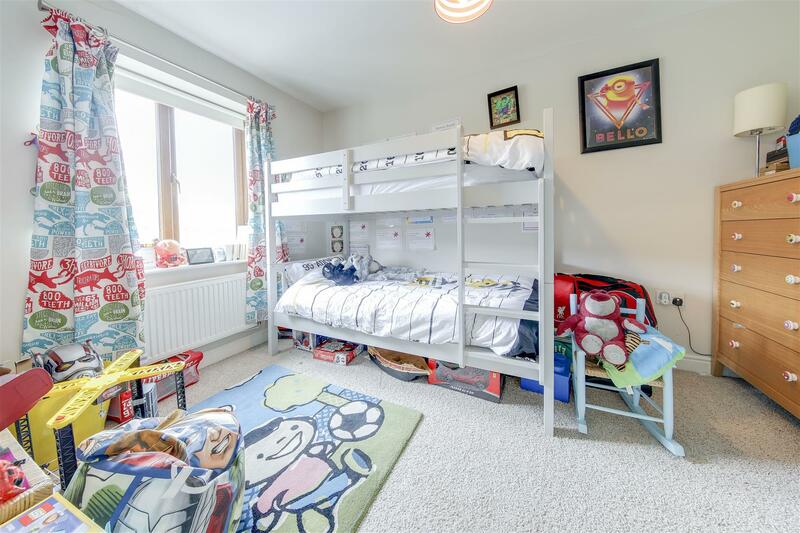 Located on the edge of open countryside and within easy reach of popular local destinations, the property offers convenient access to sought after local primary and secondary schools. 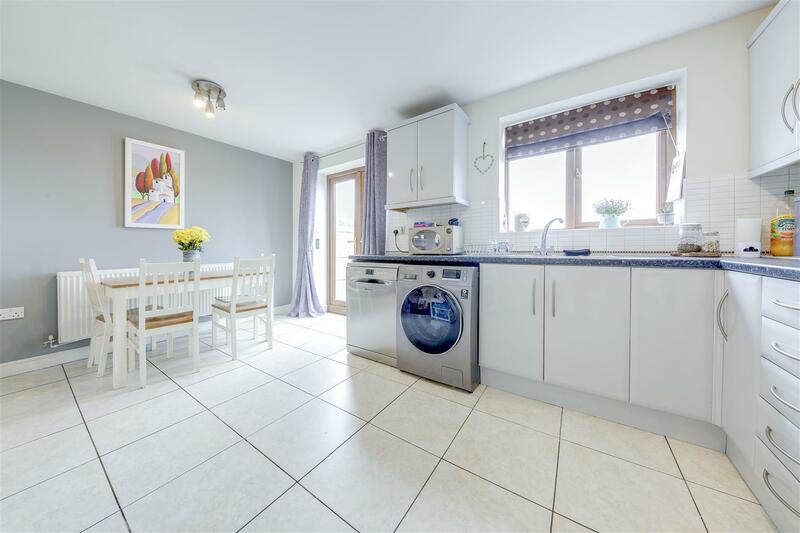 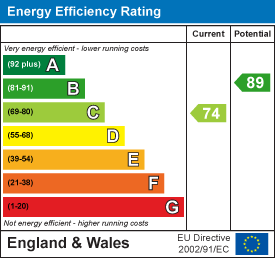 Public transport connections and excellent motorway links to local and regional destinations are also close at hand. 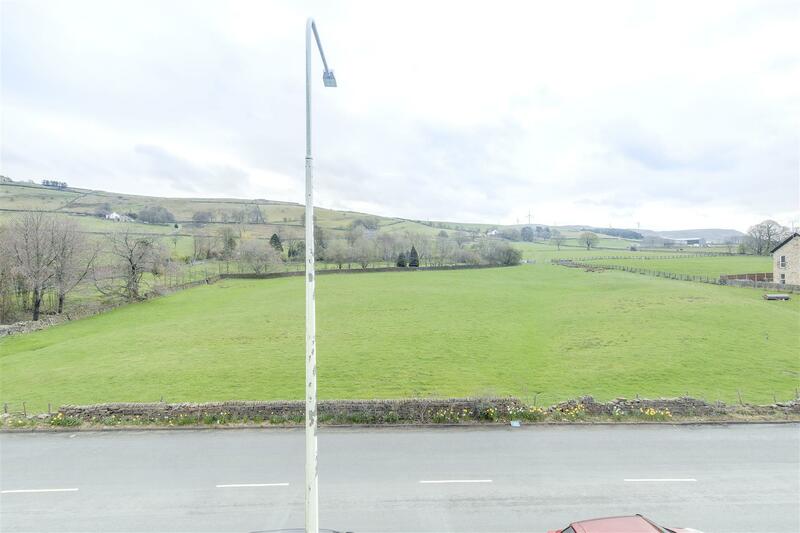 Rossendale golf club, dry ski slope, sailing club and various equestrian facilities throughout the Rossendale Valley are all easily reached, with Lee Quarry mountain bike centre also just a few minutes away, meaning lovers of the outdoors are superbly well served too.